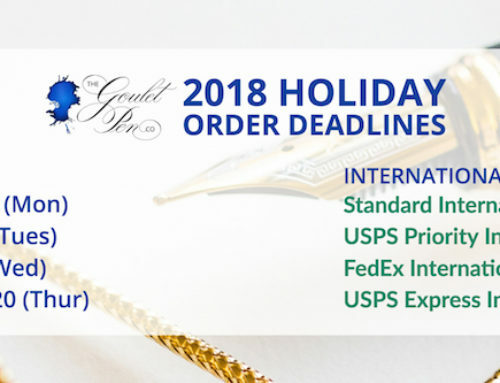 The Goulet Pens team often gets questions about how to improve one’s handwriting and steps that can be taken to use fountain pens to make your written communication prettier. We compiled this video to help express some of our tips for overhauling your handwriting using fountain pens. Check out the video above and tips below! Using an Extra Fine or Fine nib for those of you that fancy writing in a small font with very precise writing. 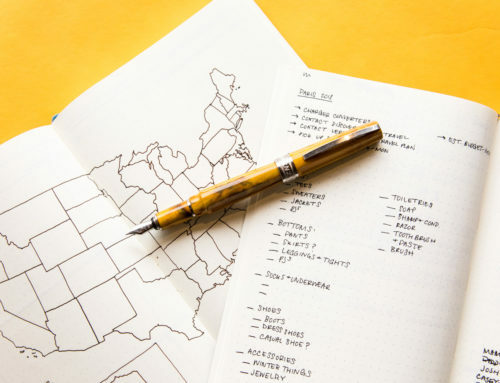 Lefties need to pay attention to pen, ink, and paper and how they work together. Underwriters are the least restricted and can use mostly anything. 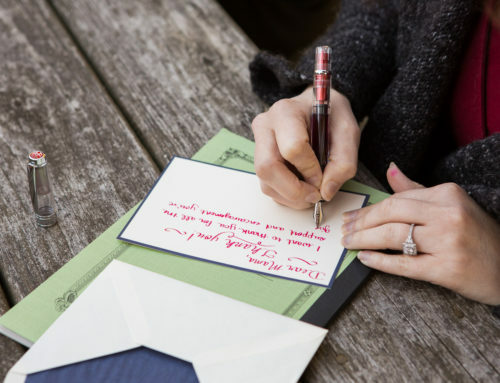 Side or Overwriters should consider a more absorbant paper, an Extra Fine nib, or drier ink to reduce smudging. Have patience! 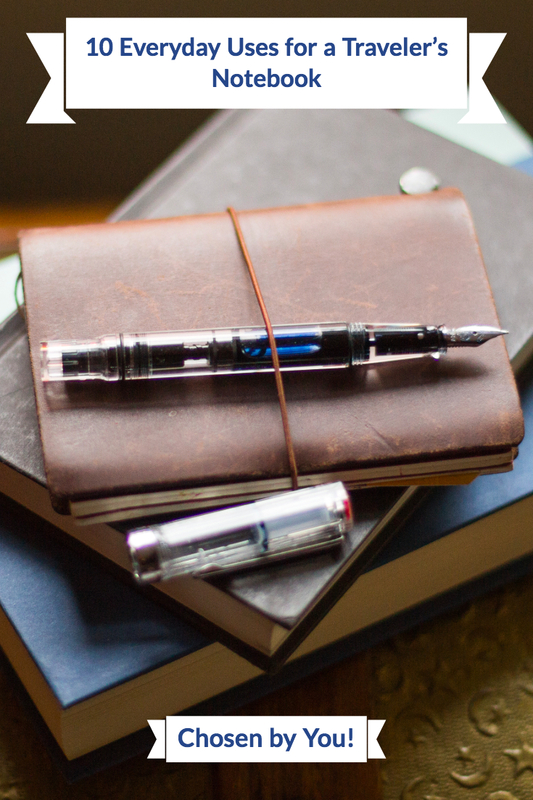 Finding the right pen doesn’t happen overnight. 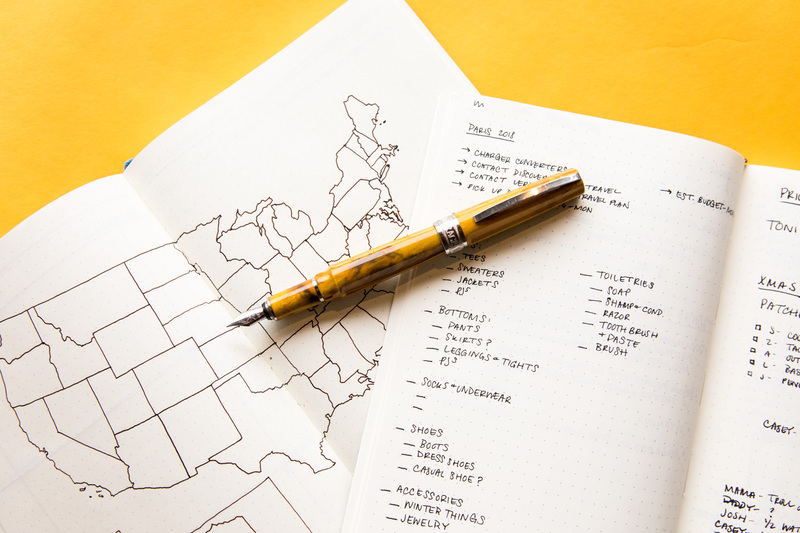 Enjoy the journey and relax as you test out pens and inks. Writing with your pen in a so-called “death grip” is not going to give you increased poise and control over how your writing turns out. If anything, you’re just fatiguing your hand faster. 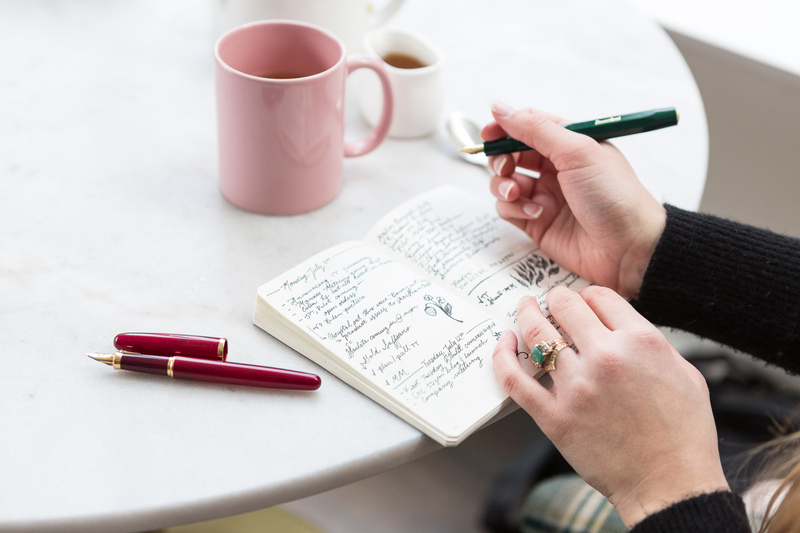 Keep your wrist relaxed and let your writing flow across the paper. DO NOT put pressure on the nib. 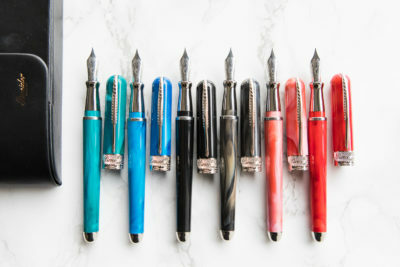 Most nibs are designed to require no pressure at all. 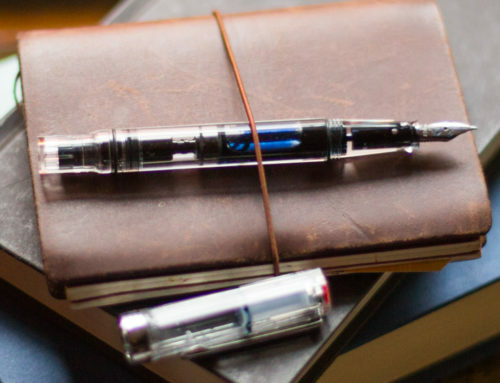 Fountain pens require more diligence, slow it down and enjoy the smooth writing experience. Flex nibs and dry inks require slow writing to allow adequate ink flow while writing. Going too quickly can cause sloppy writing, flex nibs can railroad, or you can smudge your writing. Try and match writing styles you are drawn to. 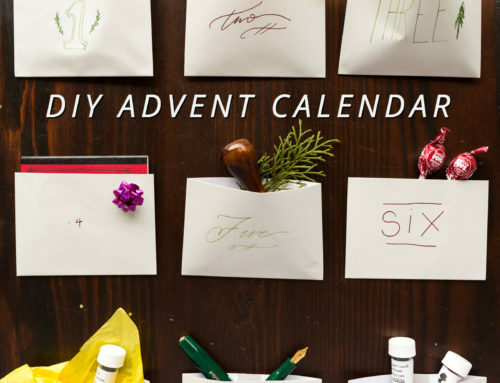 Check out some hand lettering social media accounts for ideas of writing to try or techniques to copy. Some bloggers may even offer practice sheets. Time is your biggest ally. Keep working at it! Keep practicing and stay committed and you will gain confidence and skill. Everyone has to start somewhere and very few people have gorgeous handwriting from the get go. 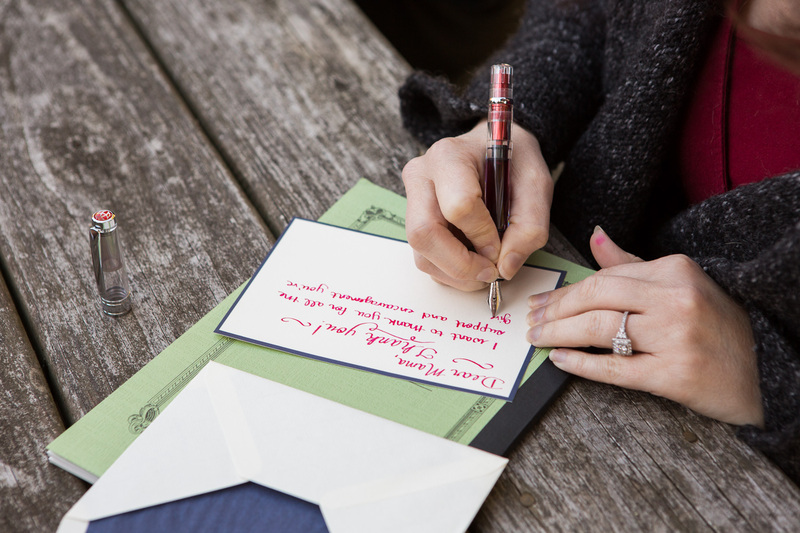 Keep working at your ideal handwriting style and you will soon see a great improvement in no time! Sydni Brawley – from Whitney’s hometown! 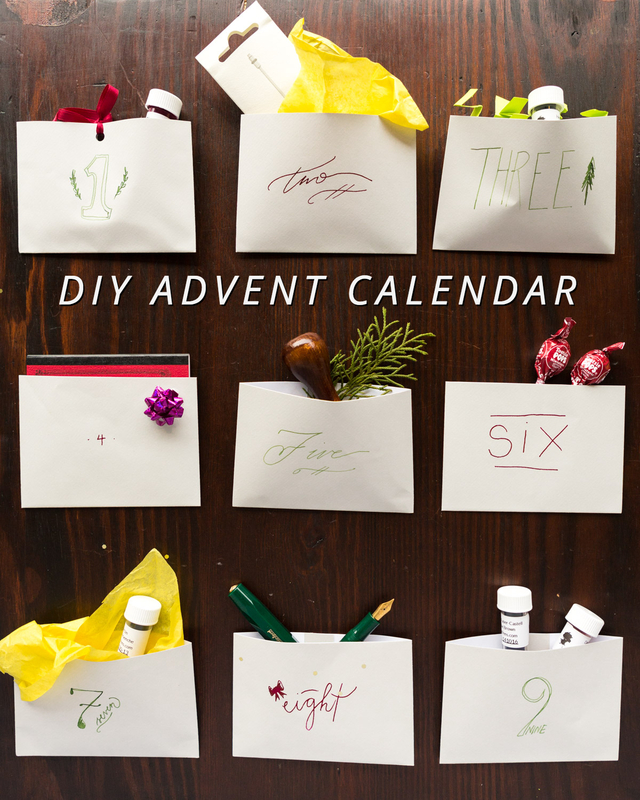 How do you enjoy practicing your handwriting?